One of the world’s biggest Mobility providers, Aruba is changing the rules of networking to create incredible experiences with amazing simplicity. Aruba is a global leader in Mobility and empowers customers to be a driving force that shapes networking for the next generation. 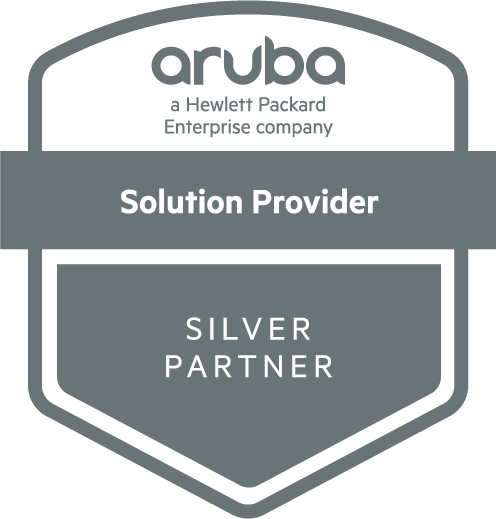 ITEC is an Aruba Silver Partner and a Mobility specialist. Perfect for schools, shops and charities, ITEC customers get access to solutions that are easy to deploy. ITEC Engineers are highly trained in Aruba technology, and are always in touch with Aruba to learn about new network developments and security measures. From BYOD to SaaS, WiFi is evolving the way charities organise. 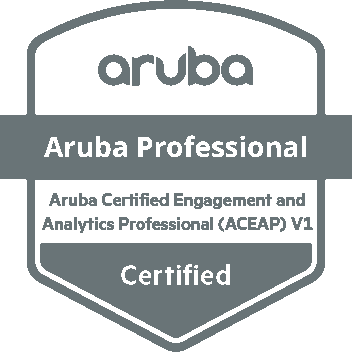 ITEC is an Aruba Certified Partner, meaning we work with charities to analyse their network data and guarantee it helps you raise more money and help more people. Aruba WiFi is a next-generation, Mobile First solution designed for the current business world. Today, WiFi is like oxygen and ITEC uses Aruba to guarantee there is no vacuum in your workplace -- your staff can always connect. Aruba is renowned for security, and we provide the 360-degree security fabric, an analytics-driven cyber-security and access protection solution. IoT is changing the business landscape as staff increasingly demand to connect to their work WiFi with a personal device. Aruba WiFi is optimised for BYOD and lets multiple devices securely connect to your network without any lag. ITEC guarantees this because BYOD is at the heart of the design from the start and is scalable depending on how many devices you need to connect. Aruba’s analytics improve your user experience, security and network by giving you actionable insights. See and track every user who connects to your network and make smart business decisions. Only Aruba solutions offer this much transparency and security without damaging user experience, making it ideal for SME’s looking to expand their Mobility service.